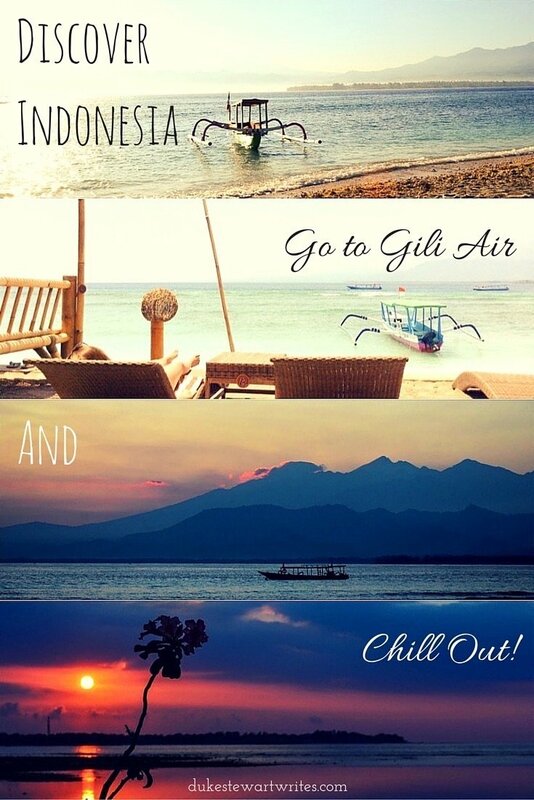 Visit Indonesia, Go to Gili Air and Chill Out! The van leaves Ubud at the wee hours and takes us towards the nearest boat dock and the uncertainty that came with our ticket. No matter how much one can assume and research about specific boat companies in Bali, Indonesia, there are very few sure deals and smarter travelers usually know to book those in advance. After spending the past few days questioning whether or not Bali is worth visiting, we’re moving east. It’s Operation Gili Air Chill and hopefully, I’ll come back a better, more refreshed person. The question remains: will the mission succeed? 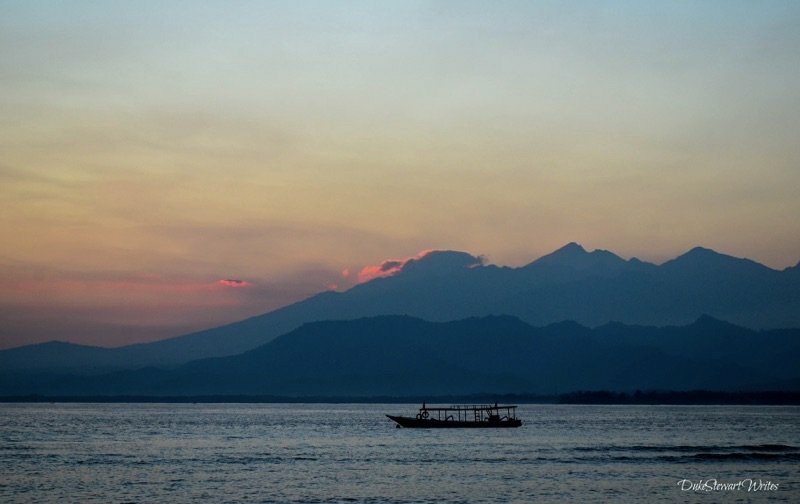 This Gili Air travel guide is part of our series on Indonesia Travel and Southeast Asia Travel. It was originally created on January 8, 2016. It has been maintained and updated (as of December 27, 2018) to reflect current viewpoints and travel trends. Or will this boat ruin all those hopes and dreams? I think about that as we zip over another set of bumpy waves. The genius boat captains have decided to up the fear factor and keep us entertained with Life of Pi on the big screen. Thankfully there’s only one catastrophic boat crash in that movie but I’m not the biggest fan of seeing movies that portray disasters that could possibly happen to us at the exact same moment. Call me crazy. Waves crash through an open window ahead of us and almost soak everyone on our side of the boat. 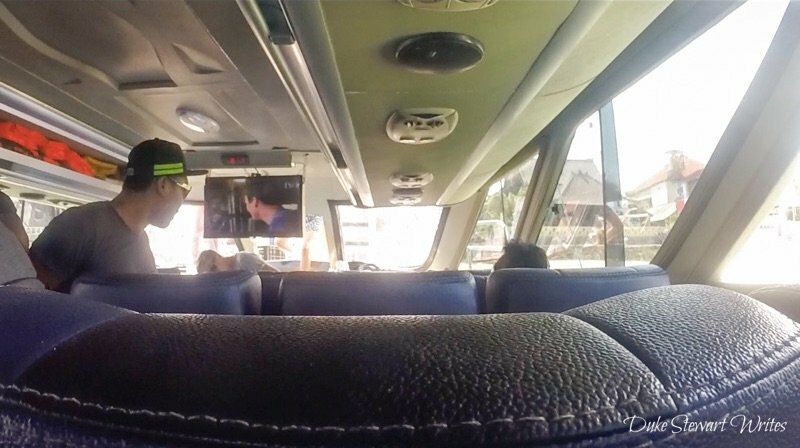 There’s no air-con on this boat and I profusely sweat through the rest of the trip. The speedboat slows to port speed and I can think about something not related to Life of Pi as we thankfully arrive at our destination on Gili Air. Of the three islands, we’ve chosen this one because it’s reputed to have the best mix of relaxation and things to do. Christina and I grab the bags and aimlessly walk towards the guesthouse that we’ve booked, only to realize that it’s way too hot for that nonsense. Seaside winds aside, we’re still hugging the equator. A teenage kid is driving a horse-pulled cart and picks us up. I’m happy to visit a place with no cars or trucks because for the next week or so, that familiar sound of hoofs against sand and the accompanying bell will be the only traffic to fill my ears. We hop off the cart at our guesthouse and wait for them to clean up the room, which is understandable considering our 10 A.M. arrival. 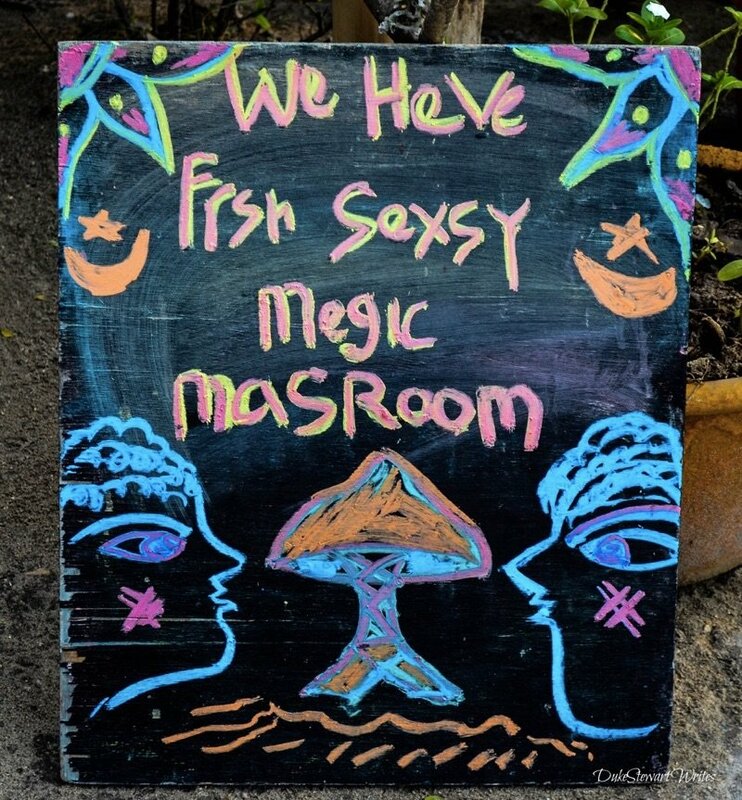 A tiny restaurant catches my eye since we went into the boat ride with empty stomachs in anticipation of hurling. After a sandwich and some coffee, the staff at Kaluku leads us to an a-frame guesthouse that will end up being our base for the next week. Christina and I will never book a place for more than 48 hours but after the hospitality these people offer, we avoid moving around and settle here. Kaluku’s rooms are cozy and come with the novelty (like most on Gili Air) of a salt-water outdoor shower. Our interests don’t come anywhere near the guesthouse because the ocean is within 40 feet of the front door. 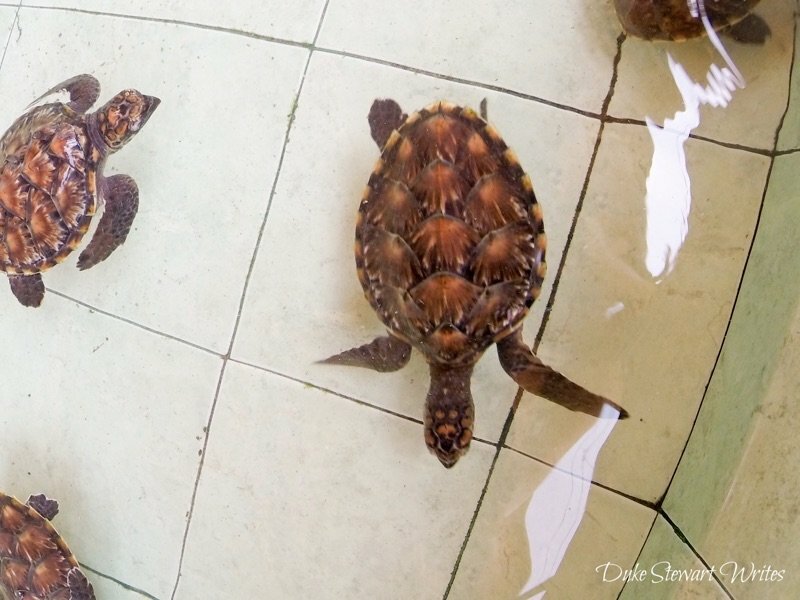 We immediately head to the water in search of turtles, as Gili and its eastern coast is known to have tons of them swimming freely around. The current pulls pretty strongly to the south while we’re there so as soon as one enters the water, it’s easy to coast almost all the way down to the port. Almost immediately a beautiful and massive sea turtle comes into our view, along with thousands of fish swimming solo or in huge schools that look like vast machines moving purposefully through the water. The water calms and soothes and as we swim through it, I now find that Gili Air Chill that we’ve been searching for all this time. A triumphant walk out of the water and along the sandy road lets the sun bake us dry. Things take a downward turn, however, as Christina comes down with what turns out to be a painful stomach bug that will debilitate her for multiple days. There’s not much worse than getting sick in paradise but she forces me out to enjoy the island on days when the pain is too much. 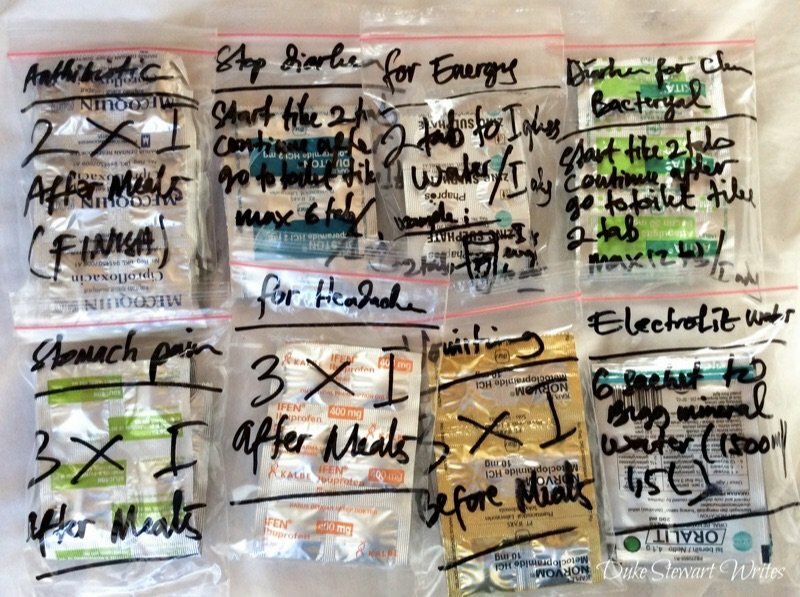 I make sure Christina has enough fluids and food to survive but the time away from her is hard. Being everything from my wife, soul mate, and sidekick, I can’t imagine going on this journey without her. 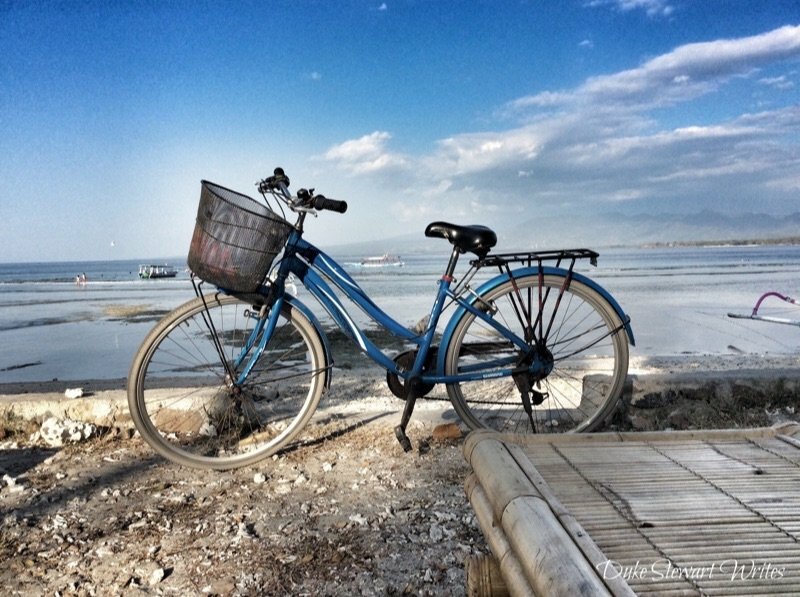 Gili Air’s ring road mixes sand and dirt to the point where my idea of renting a normal bicycle proves costly. An attempt to ride around the whole thing turns into a walk in most places as the sand becomes too loose. I’m forced to hop off and walk through the western edges of Gili Air. At point, I stop and watch the waves and nearby islands of Gili Meno and Lombok. Even though the heat is forcing sweat to pour through every inch of me, this moment circling around the island has to be the closest thing to perfect I can ever imagine. There’s always the thoughts surrounding my wife laying in bed that bring me to focus on getting back to Kaluku as quickly as possible. She loves hearing about the things I’ve seen and is trying to hold back tears of disappointment from being sick. It’s tough for her to be traveling and sick at the same time. A few trial runs walking for short distances convince us to break down and take her to a nearby clinic. The friendly doctor loads Christina with medications for all sorts of situations. After feeling in the clear for 24 hours, we ride around the island and enjoy a day together again! Gili Air comes back to life for us and once again becomes a true journey fueled by Nutella milkshakes from Scooperific and the most wonderful lunches from Mowies on the west, where everyone raves about the sunsets and atmosphere. The sun makes its way down and we’re usually on the northern tip of the island to watch it while enjoying some tapas or barbecue. In the mornings, we pop out of Kaluku to catch the sunrise and see it pop up from behind the epic Mount Rinjani that’s popular for trekkers. Occasionally there’d be other people sitting by the beach either having just woken up or still awake from a nice night of drinks by the water. 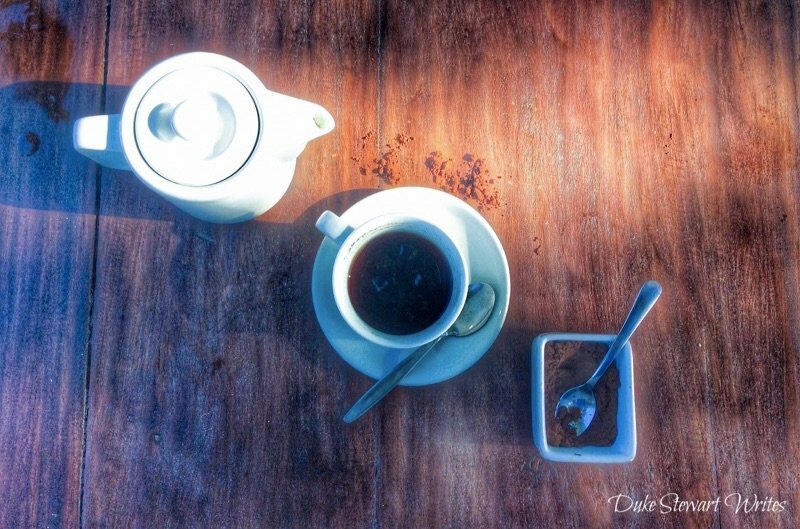 My eyes would start getting heavy before Yuda or one of the other kind folks working at Kaluku would load me up with some Lombok coffee along with breakfast. By a certain point, I start to realize that we’ll have been staying in this place for a week and that it might be time to move on. I can’t explain why but we finally decide to call it quits on Operation Gili Air Chill and head towards Bali. Honestly, I didn’t want to wake up someday and realize that this was the 50th year that we were living in this beautiful place and all of our family was long gone. It’s time to move on and before doing so, Christina and I join a snorkeling tour that moves around all three Gili islands in search of turtles galore. Out of them all, I’m most intrigued with Gili Meno get the sense that one could experience just enough peace and quiet before wanting back in on civilization. We spend about an hour there and walk through it towards a turtle sanctuary where babies are raised until they are let out to sea and a life of free swimming. It’s run and funded by a local man and is one of the worthiest causes I’ve ever come across. 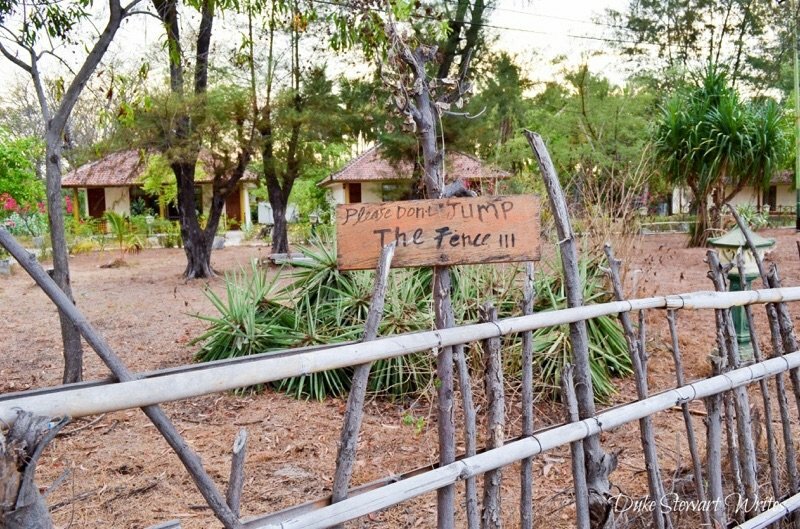 I start to realize that this place is not just special for us travelers but also an important point for animal conservation. If you’re ever able to visit Gili Meno, please give this man some of your money to keep things going. This is where the story takes a turn for the absolutely awesome. After touring Gili Meno and Trangawan, the boat has dropped us not far from the guesthouse for the final leg of snorkeling. I’ve been struggling with my mask and pop up for a quick second to readjust. At the exact same moment that I get situated, a group is shouting behind me and I quickly pop down below the surface for a look. Before I can think about anything else, the most beautiful turtle appears and almost smacks me in the face as it swims through us all, clearing the way. 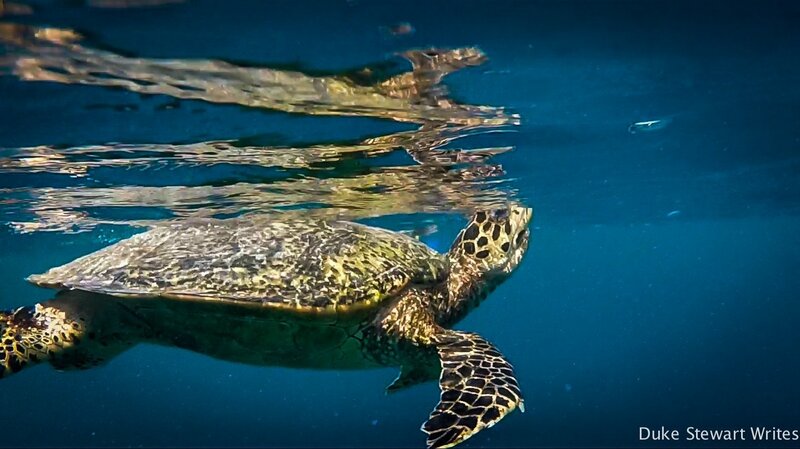 This epic encounter with a turtle put a perfect bow on our time in Gili. From here, Christina and I could either move on or stay forever and play with turtles. The boat that takes us towards our next destination tells you that we chose to leave, though it was a very tough decision. 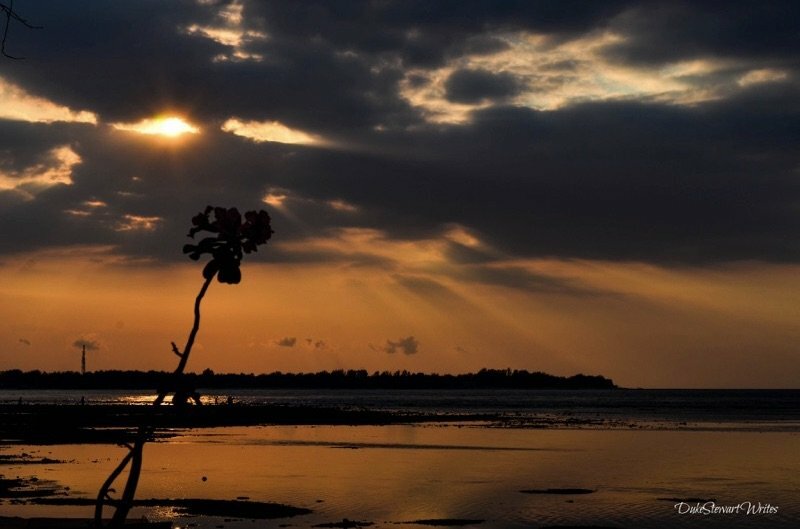 So many wonderful memories continue to appear from our time on Gili Air. 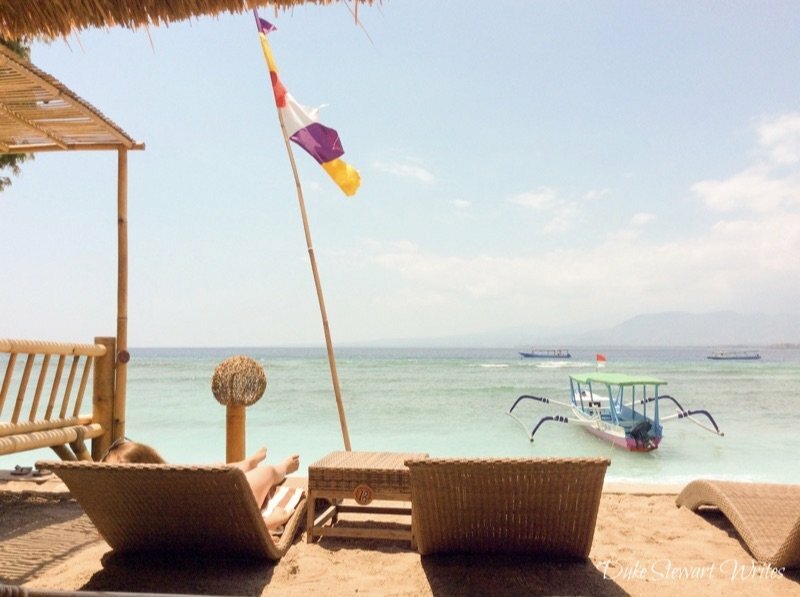 Along with the next place we’d visit (Nusa Lembongan), Operation Gili Air Chill proved a necessary break from those first hectic days we encountered in Bali. It was the perfect relaxing destination for these two wary travelers. Do you think it’d do the same for you? 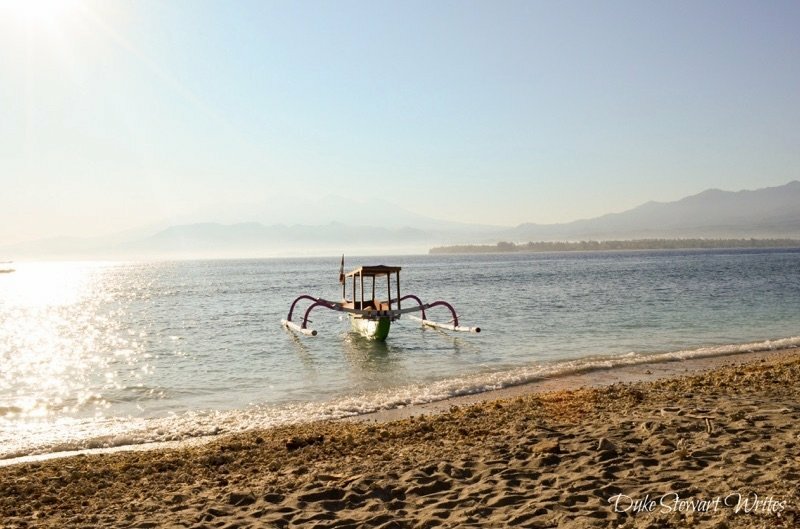 I’d love to hear your thoughts about our time there and if you’ve ever visited Gili Air. 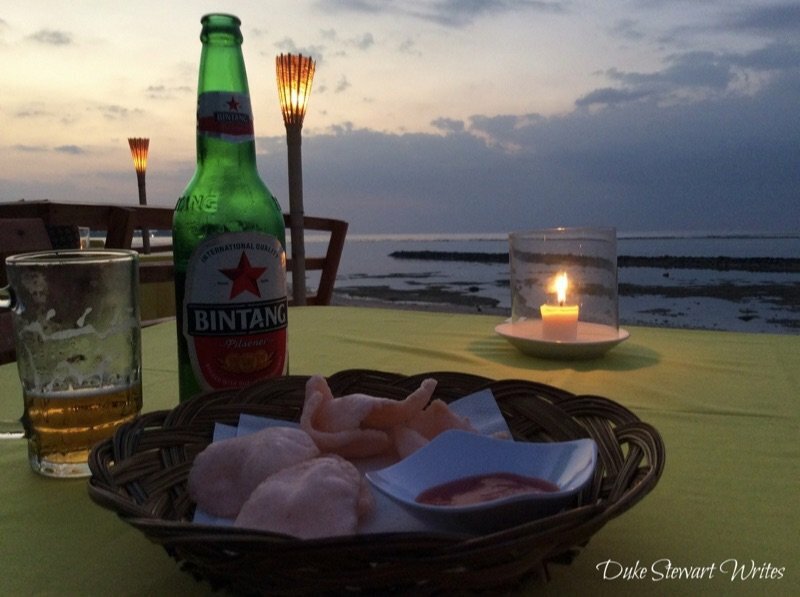 Do you think one could easily and forever enjoy the Gili Air Chill or would something have to change after a while? Let me know in the comments section. There’s a lot of information about getting to the Gili Islands here. We chose the fast boat option and went through none of the ones with a proven track record. Beware of companies rebranding themselves and changing their names, as ours did on the first leg. I’m not really one to bash companies here but I wish we had booked in advance with any of these that are known to have a proven track record, like Blue Water Express, Gili Cat, Scoot Cruise, Kuda Hitam, Gili Gili, and Gili Getaway. If you want to ride through any of these companies, I highly recommend you book in advance. Disclaimer: By clicking on some links, you will be directed to a purchase/booking page. I will receive commission from any purchases made. Support the cause if you can! I’d love to keep this blog going from your contributions. Loved snorkeling around Gili Aire! 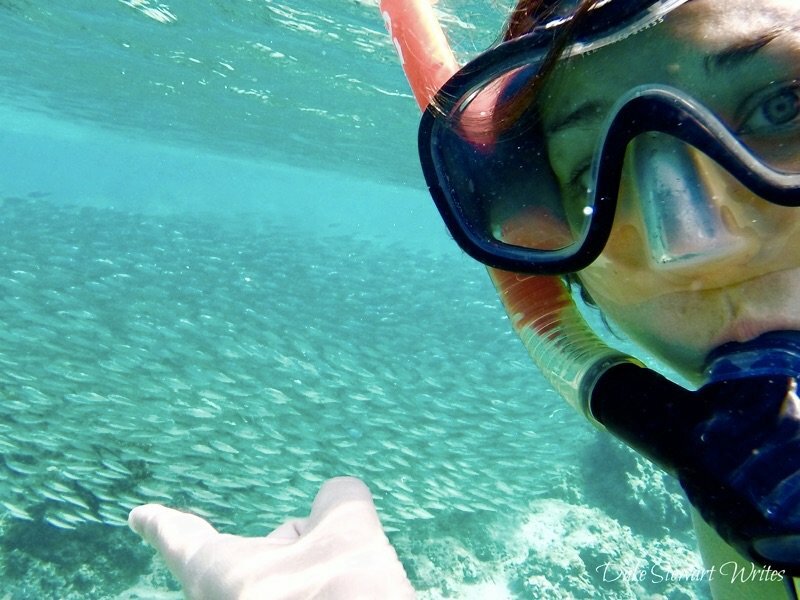 One of the best places in the world; friendly people, great food, great beaches, great reef! Gili Air is an awesome place, huh Cath? How long were you there? Thanks for stopping by and leaving a comment! I hope you’re doing well, wherever you may be!